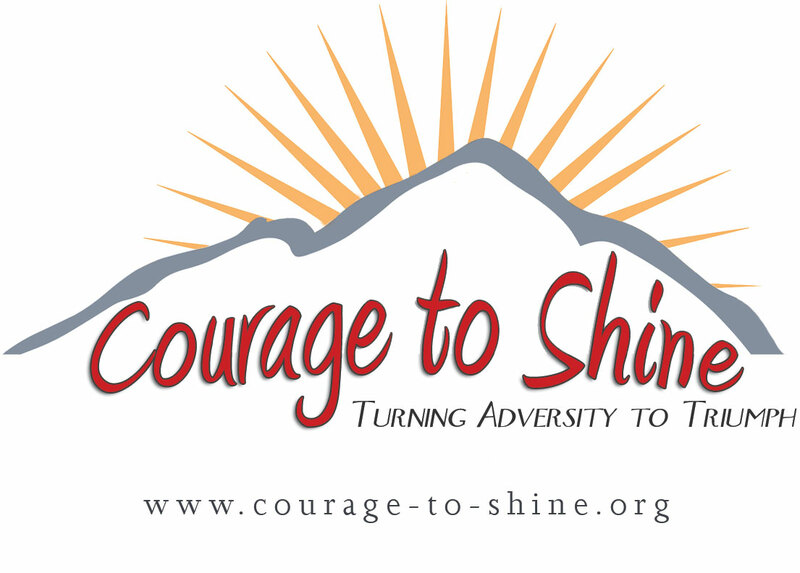 Pittsburgh, PA, USA, June 17, 2014: Thomas Exler, vice-president of the Association for the Bladder Exstrophy Community and founder & chairman of Courage to Shine™ will be leading an international delegation of patient role models born with bladder or cloacal exstrophy across the United States. The ABC Great Lakes Chapter Campout and the California B.E.S.T (Bladder Exstrophy Support Team) are two annual held weekend activity breaks designed for young people and their families living with being born with bladder exstrophy, cloacal exstrophy and epispadias. 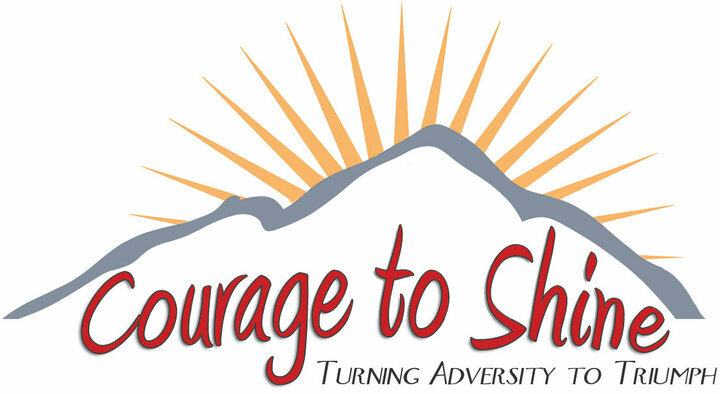 The Courage to Shine™ Team members will be giving motivational presentations based on their own experiences, and will be participate with all activities, as well as interact with the families who attend the at either campouts in 2014. Next Post Emily Broeren Kohlman – My Journey!! !